I wasn’t sure what to expect when I first stumbled across this unique band called Nordic Giants. They are unlike just about anything I have heard, as they describe themselves as “claustrophobic cinema clatter”, and that description is as good as any. Googling their name, you’ll be greeted with strange pictures of fabled musicians and fantastical, dark images. They can honestly be difficult to understand. Except for the listening experience, that is. After releasing a great EP last year, Nordic Giants recently released their debut album “A Seance of Dark Delusions”. It hasn’t received the fanfare that I expected, and that is honestly quite a shame. No, this is not progressive rock, though I would label the music progressive. No, it’s not electronica or even completely post-rock, but it utilizes elements of both. In the end, their own description is pretty perfect. “Seance” is a dark, suffocating, beautiful album full of variety, gentle vocals, and giant climaxes. I find it interesting how well this band—Loki on keys, synth, trumpet and loops and Rôka Skulld on cymbals and skins, bowed guitar, and samples pad—can express themselves through their sound. The album is something of a hesitant celebration of life and society and how we as humans need to evolve and progress. Indeed, we need to find illumination so that we can move past our differences and petty problems. Nordic Giants expresses this via thundering blackness and incredible highs, along with some beautiful female vocals on a few tracks. I’m not actually sure what draws me to this music. The album is a roller coaster of mixed emotions, both lyrically and musically, and songs like “Evolve or Perish” with its rumbling and ominous warnings, “Rapture” with its beauteous vocals and harmonies, or my favorite, “Illuminate”, with its complex climaxes and drawn out passages—every song on the album feeds my senses, elevates my mind, and makes me feel something. With an array of less than common instruments and an ear for production, this band certainly makes music that isn’t meant for anyone but themselves. They make the music they want to make, and that’s it. 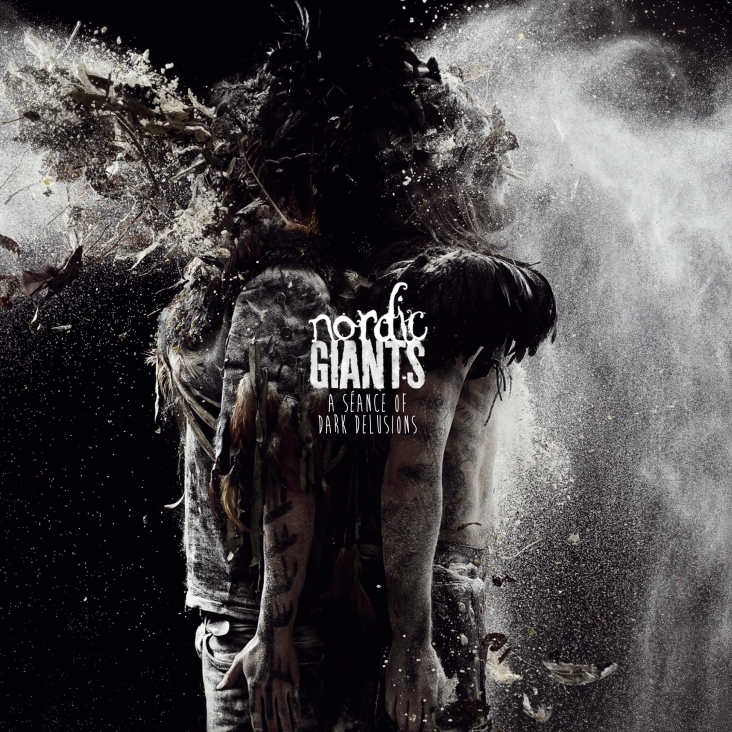 So, yeah, I suppose Nordic Giants is another post-rock band, but they are so much more than that. They are cinematic and lively and emotional, and I can’t think of many other such bands that I enjoy nearly as much. If you feel the need for sensuous music, pick up “A Seance of Dark Delusions” from Kscope soon.